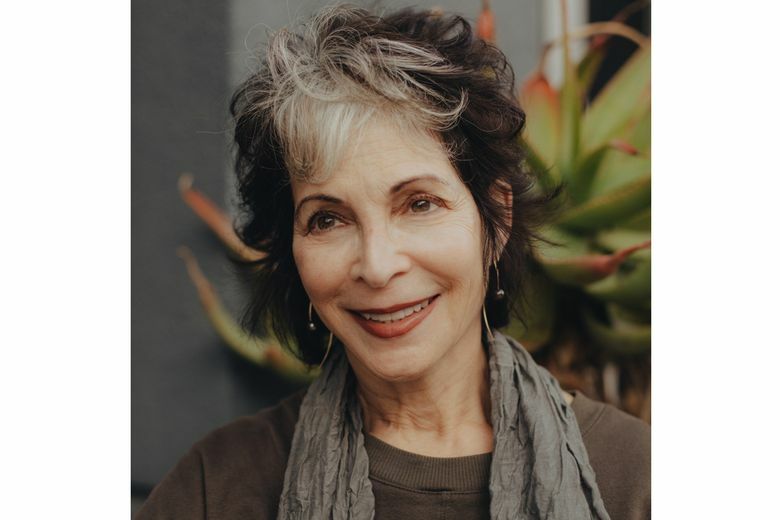 Dale Pollekoff, 71, moved to Los Angeles after a long career in graphic design in Washington, D.C. As a single woman with no children, she felt drawn to the city’s weather and the less conservative ideas of varied lifestyles. “I feel more like I can be me here,” she said. Los Angeles also doesn’t make relationships easy. The city is vast, and the traffic is unforgiving and constant. 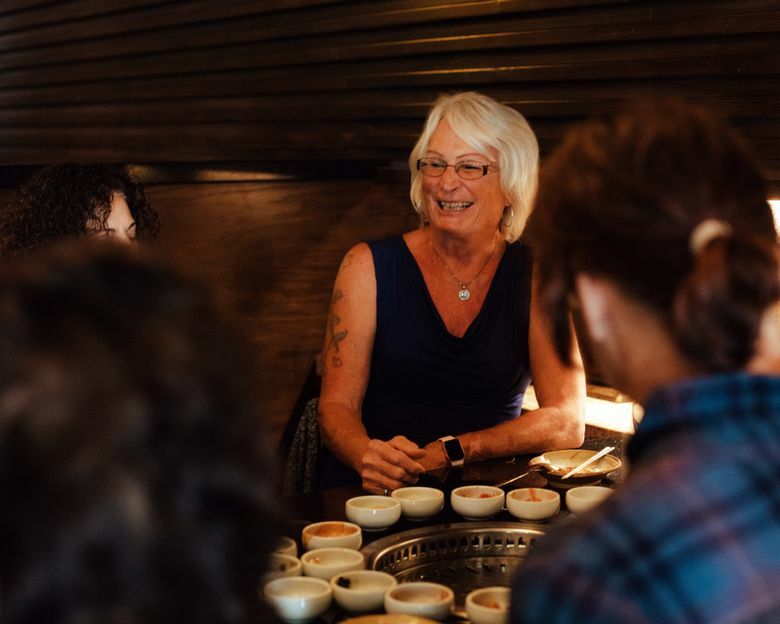 People often talk about the perils of dating and meeting people in major cities as young adults, but it can be just as hard for an older demographic, who, according to many of the women in the group, feel largely ignored. 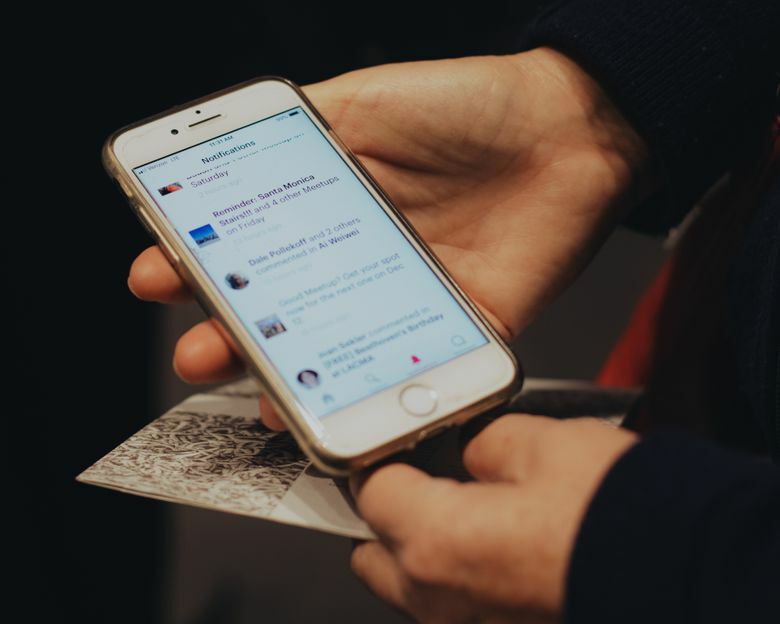 In 2015, after failed attempts to find a group focused on female friendships, Pollekoff decided to start her own group, called Finding Female Friends Past Fifty on Meetup, a site where people can make online groups to meet up in real life. After just a couple of weeks, the group amassed around 200 members. And it just kept growing. Today, the group has more than 800 members. Many studies have concluded that friendships are vital to a person’s well-being, and this is especially true for older women. A study by the Industrial Psychiatry Journal published in Psychology Today showed a significant relationship between depression and loneliness in older people. It suggested that “female friendships can be the key to happiness in older women, but they’re not often treated as such.” It’s not emphasized as much as exercising or eating well, but it’s just as important, according to the study. The group’s most frequent activity? Art gallery visits. On a recent gloomy Sunday afternoon in December, the women gathered to go to an Ai Weiwei exhibit at the Marciano Art Foundation. Pollekoff said she was deeply touched by Ai’s show at Alcatraz many years back and thought members would appreciate this show. They had to cap the attendees to nine because of ticket limitations and had more than a dozen people on the wait-list. The group, including a couple of first-time attendees, walked into the museum together. While Pollekoff initially led the charge, once inside, the women moved at their own pace. They occasionally discussed the pieces of art together or asked the docent questions. But mostly there was quiet. 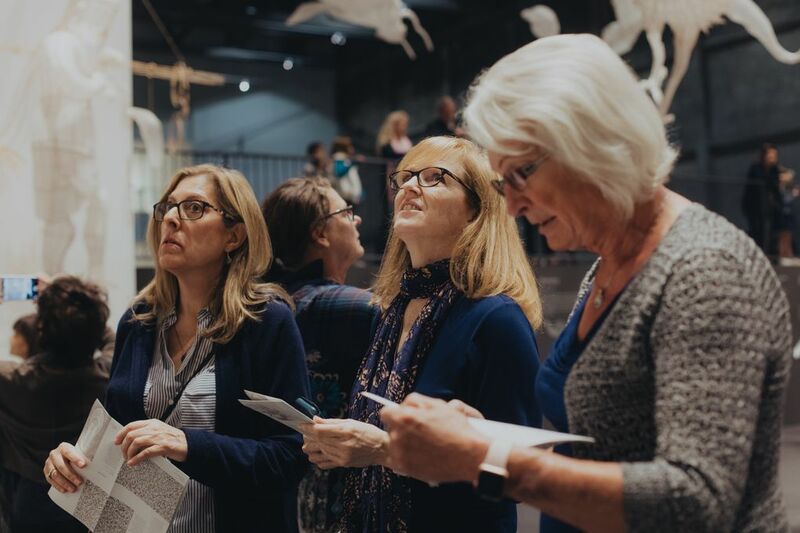 Standing in front of Ai’s massive installation “Sunflower Seeds,” a piece composed of 49 tons of individual porcelain sunflower seeds, and “Spouts,” an installation of thousands of antique teapot spouts, the group ruminated on the pieces. Pollekoff shared information about the artist to curious members. Downstairs, the group found another massive installation by Ai called “Life Cycle,” a sculpture about the global refugee crisis depicting the makeshift boats migrants use to reach Europe. Pollekoff carefully studied the delicate bamboo installation quietly. “His work always makes me emotional,” she said. It’s an overwhelming piece, and here the group split off. “Our paths would have never crossed if it weren’t for this group. Even if we lived close to each other, you don’t think you have much in common,” said Covel, who now counts Pollekoff as one of her best friends. She said she was now close friends with a former graphic designer and a surgeon who lived a mile from her, and she believed this wouldn’t have been possible if it weren’t for the internet. After a few hours at the museum, the women drove to a nearby Korean barbecue restaurant. Members introduced themselves to one another while waiting for their meals. They discussed their lives, the things that keep them busy, the choices of some to marry or stay single and to have children or not.